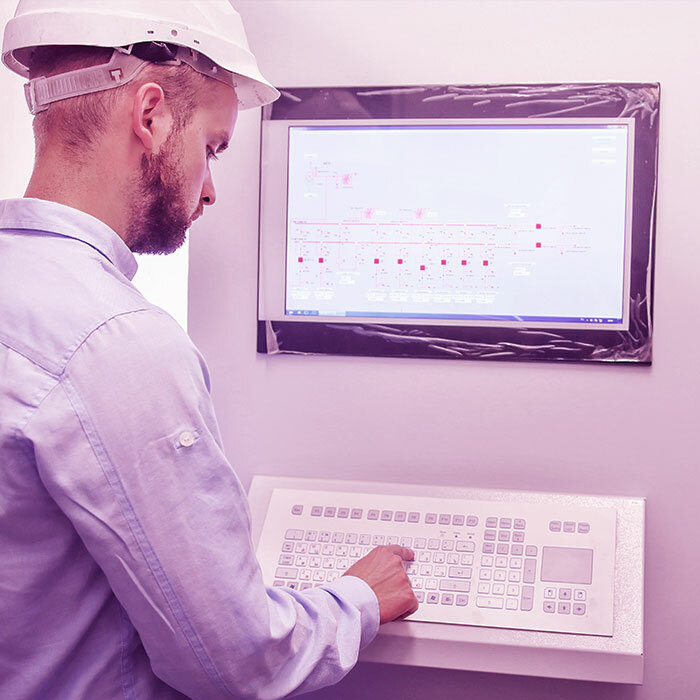 In all technological industries, process optimization is one of the keys to success. To achieve this, a suitable personnel training scheme is needed to ensure an outstanding performance in the workplace. At Tecnatom we develop and implement training solutions for technology companies with high quality and security standards, obtaining improved profits for our clients. The cornerstone of these processes revolves around the involvement of the client in every phase, meaning that the solutions are adapted to their needs. Our training model is centred on a safety culture in accordance with the INPO’s SAT (Systematic Approach to Training) methodology based on customized, flexible and comprehensive solutions within the working environment which allow our clients to reduce training costs and times. How do we develop training? Our training model combines on-site classes with the use of highly technological tools: virtual reality, 3D models, interactive diagrams, as well as graphic simulators, field simulators and full-scope simulators. Our highly qualified instructors participate in the analysis, design, preparation, impartation and evaluation of the training schemes as well as in the development of the tools needed for the facilitation of learning. In addition to our technical training, we also offer training on the skills required for working safely and efficiently. Our international team of over 180 instructors works all over the globe in accordance with the highest industry standards and is focused on profit growth. This means we can offer a high-quality service at a highly competitive price. In the nuclear training sector, Tecnatom develops and provides training schemes for every nuclear plant in Spain. 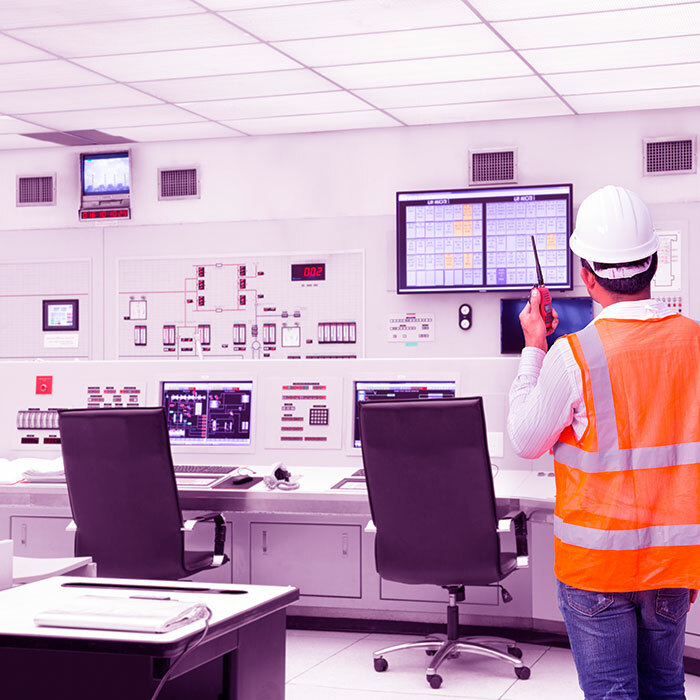 This training is equally applicable to the control room operators as it is to the assistants, engineers and other support personnel. In the last 12 years, 1000 workers have received initial training to carry out work in Spanish nuclear plants, and over 3000 have received on-going training within their re-training schemes. Tecnatom’s international department provides support to nuclear plant training centres in Brazil, South Africa, Mexico and Argentina. It has also participated in the operational training of the future AP-1000 reactors in China and the USA, as well as the Barakah APR-1400 reactors in the UAE. Tecnatom is currently working as a training service provider for the Horizon project in the UK, which will include various ABWR reactors.